. : [E08/??] 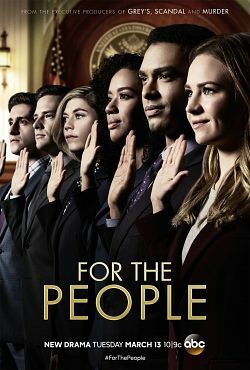 | HDTV FRENCH :.
.: For the People - Saison 1 :.